"Loved playing in this league"
"I had some good matches in the league, which pushed me more than the scores suggest"
"It was fantastic. Everyone was super-nice and eager to play as soon as possible so to make good use of the good weather. In the end it was more difficult to organise the last match that was postponed until the very end and didn't happen, but there's only so much you can do when you're working and when holidays and weather are concerned too. 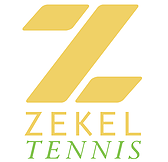 All the emails and support from Local Tennis Leagues after each match is just great, makes you feel it really is a live league with participation and feels almost like a family. Keep it up!" "I'm really pleased that I managed to win the group! Had some really good matches, and lots of us have met up since for friendlies - great to have some tennis partners in the area at last"
"Great round. 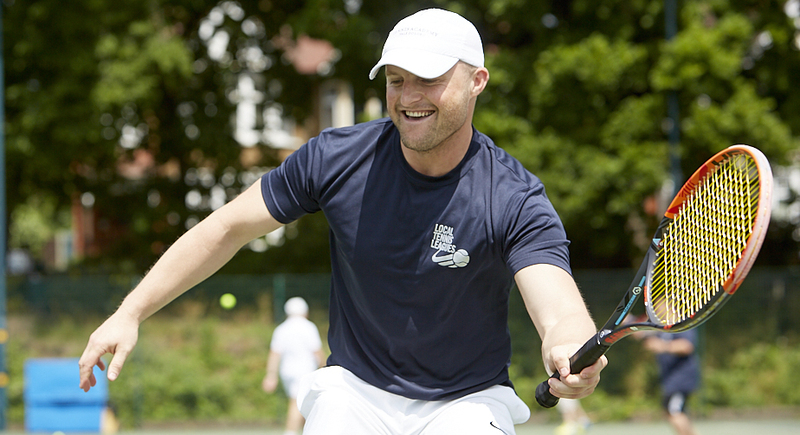 Had some really good matches and played my first grass court match in a few years thanks to the league at the Ealing Tennis Club." Looking for previous matches? Visit the Acton & Southfield Parks archive. The results listed here include the current and previous round of Singles matches for Acton & Gunnersbury.